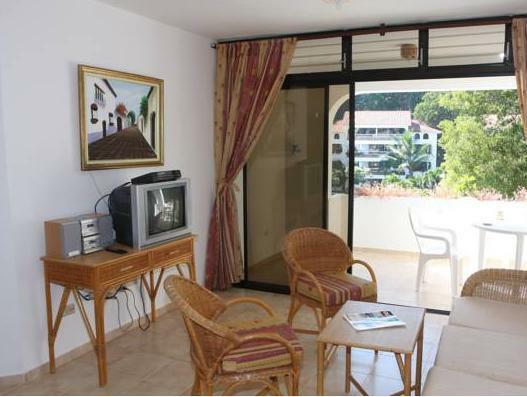 ﻿ Best Price on Apartahotel Las Cañas by Checkin in Cabarete + Reviews! 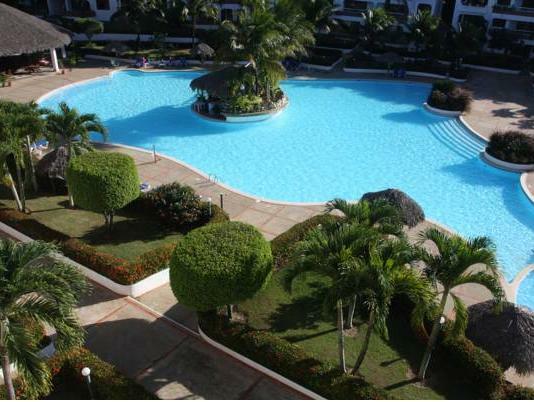 Apartahotel Monte Vista Las Cañas features a large shared outdoor pool, free Wi-Fi and an on-site restaurant. It is only 3 km from the blue water of Playa Alicia Beach. 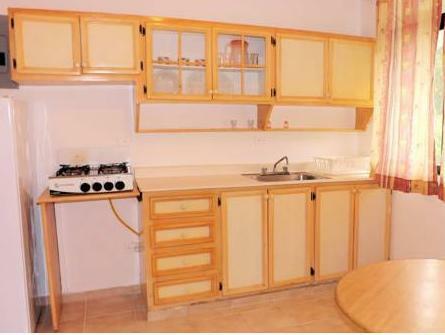 The apartments at this property feature beach-style wooden décor, lots of natural light and a fully equipped kitchen. They also come with a comfortable living area and cable TV. The on-site restaurant is open for breakfast, lunch and dinner, and there are several other dining options located within 1 km of this tropical property. Supermarket Sousa is just 2 km away. Columbus Water Park is just a 5-minute drive away, and El Choco National Park, where guests will find hiking, is just 15 km from Monte Vista Las Cañas. The town of Cabarete, famous for its kite-surfing, is 12 km away. Gregorio Luperon International Airport is a 10-minute drive from the property. Please note that the free shuttle service is only available to the city centre.